A father and son Toledo Blues Band mixing together the old and the new to create electric contemporary blues. 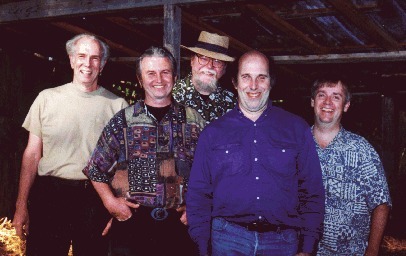 This group is influenced by more than three generations of music. They are influenced by who, what, where, when and how their everyday lives start and end. Music is this band's way to express their inner feelings. To cement in history the people, places and things that affect the bands lives. Be it happy or sad, life or death. They write about what carry's them down life's highway. Always in search of that one song Because: Great singers, writers and musicians will come and go, but a great song lives forever. 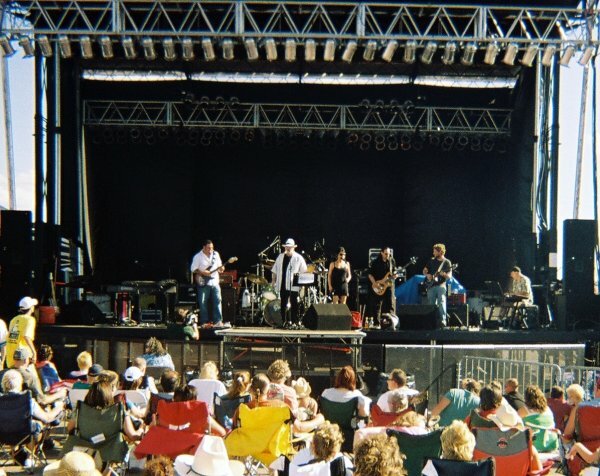 In 2002 after a short sabbatical to concentrate on wife, kids and career, the leader of this Toledo Blues Band (Singer-Songwriter-Guitar) along with his oldest son (Singer-Songwriter-Guitar) decided to start playing out as an acoustic duo. Playing originals and covers in and around the local Toledo, Ohio area. In June of 2004, persuaded by his son, the decision was made to go with a full band. 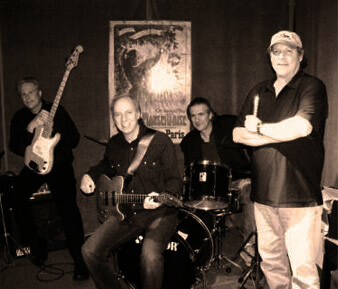 The band offers a diverse ageless genre of Electric Blues and Roots Rock. 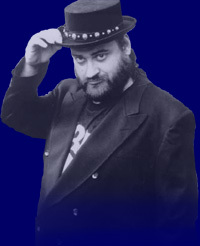 Voted best self produced Blues CD 2007 by The Black Swamp Blues Society. 2009 Toledo Ohio People’s Choice Award for Songs of Toledo.